If you really love music and care about music, then you surely know some artists that the general population isn’t aware of. The music out there in the world that is popular does not necessarily comes from the best musicians, but the best marketers. So if you are a true music fan then you’ve spent hours on end of Tumblr music blogs that have independent artists dishing out fabulous tracks from all genres. For example, I really liked SOHN’s : The Wheel before it became famous and was available everywhere . It’s a different sort of track that I would’ve liked to keep listening to and have access to and not have to go to the particular Tumblr blog all the time. 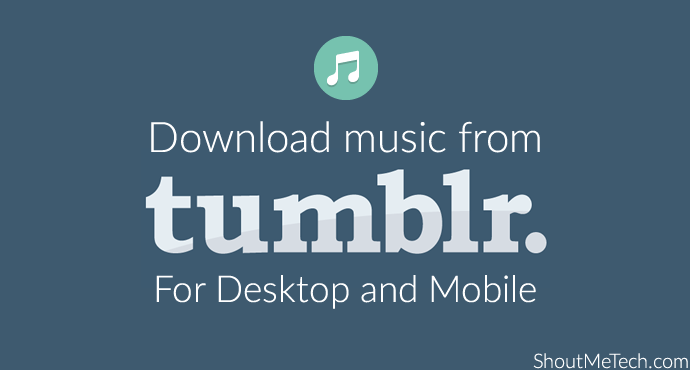 I wanted to be able to download the Tumblr music straight to my system. This is how it’s done now and other methods have now become defunct. Right click on the “Pause Symbol” and choose the last option which is “Inspect”. 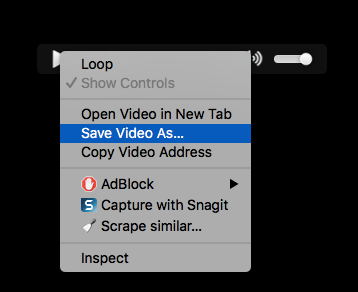 Right click on the play button and click on the “Save Video as ” option. 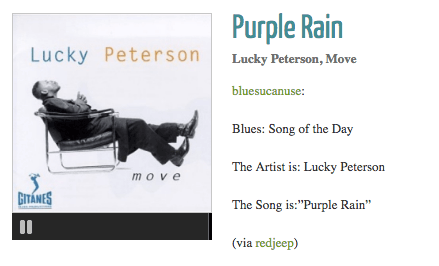 In the Tumblr blog, click on the “Play” button on the file you want to download. It immediately changes to the “Pause” symbol. Scroll a bit down and you will see the <audio style = “Width: 0px; Height: 0px;…” with a URL next to it. Right click on the play button and click on the “Save Audio ” option. Voila! You can enjoy your original hits straight from your computer, phone or tablet! The other method was through a Chrome plugin called Tumtaster that stopped working because of Tumblr’s software updates. Thanks for the information. That is indeed a great way to download videos from Tumblr. Can videos be downloaded in the same procedure?